Being a serious tool, it focuses on standalone performance rather than its interactions with a smartphone (it’s compatible with Android 4.3+ and iOS 7+). The GPS receiver can track your run and cycling exercises. It also has an automatic sleep tracker, which measures the amount of time spend in deep sleep. The 100mAh battery is good for 5 hours with the GPS on and 2-3 days with the GPS off. The HTC Grip packs an accelerometer, gyroscope and compass, plus a light sensor. There’s no heart-rate monitor on board though, the smart band will instead depend on external monitors. These provide continuous measurements and are much more accurate than the optical monitors commonly found in smartwatches. Only Bluetooth 4.0 monitors are supported though, not ANT+. You can take a shower wearing the Grip thanks to the IP57 rating, but it’s not suitable for swimming. There’s a MIL-STD-810G rating for shock resistance too. The band comes in three sizes – small, medium and large. 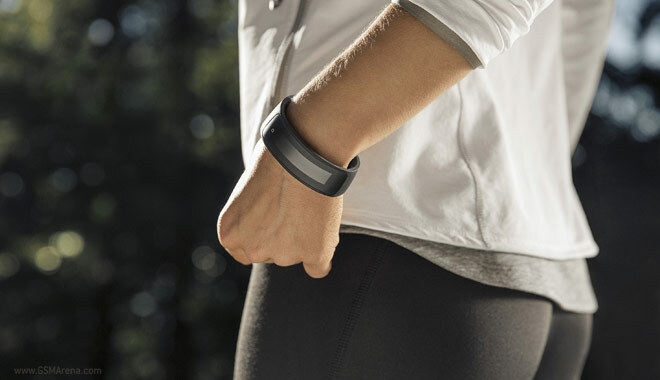 The smart band works with the Under Armour app, UA Record, which reportedly, already boasts some 130 million users. UA recently bought MyFitnessPal and Endomodo to boost its own offering. 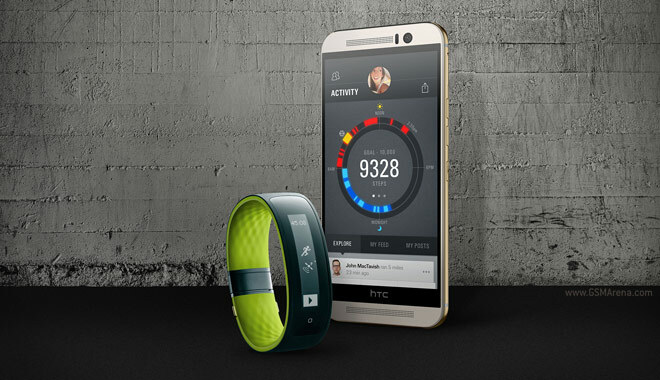 HTC had until now partnered with Fitbit, which came pre-installed on One flagships. The HTC Grip has a 1.8″ PM-OLED display with 32 x 160px resolution, which will display basic stats. The band runs a proprietary software and can work with smartphones though it’s limited. It can, for example, control the music player on the phone. The HTC Grip will cost $199 when it launches in Spring. It will be available in Deep Teal/Lime. The price puts it in direct competition with the Microsoft Band, another GPS-equipped smart band. You can also get a basic Garmin or TomTom watch with on-board GPS and packaged chest heartrate monitor for $199 or less so HTC has a tough sell on its hands.